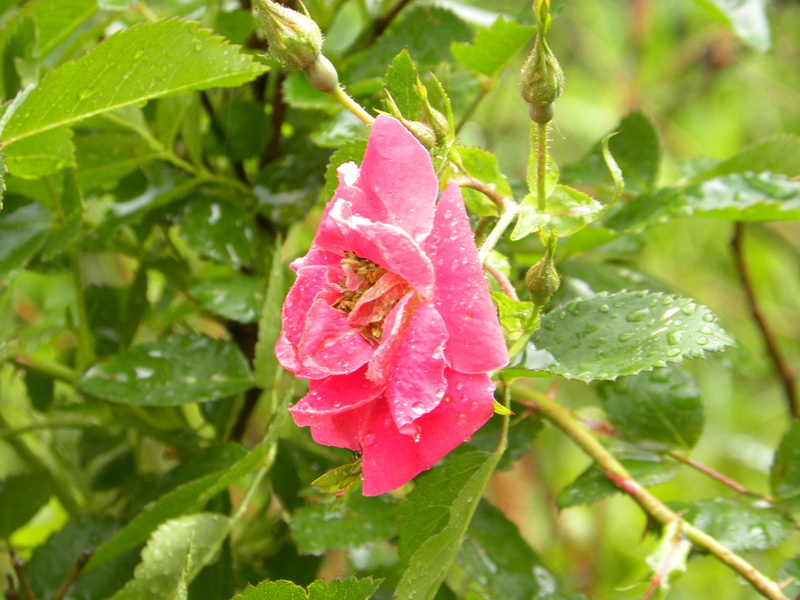 A rose on a wet day. We have been eating DiCiccio broccoli all month but today I picked the Arcadia and blanched and froze it all. Arcadia makes a big central head and a few big side shoots. I had 10 pounds of frozen broccoli when I got done. I find that 20 oz fits nicely into a gallon ziplock freezer bag. I flatten the bag so it is mostly one layer deep. That way I can easily break off the amount I need for a meal. 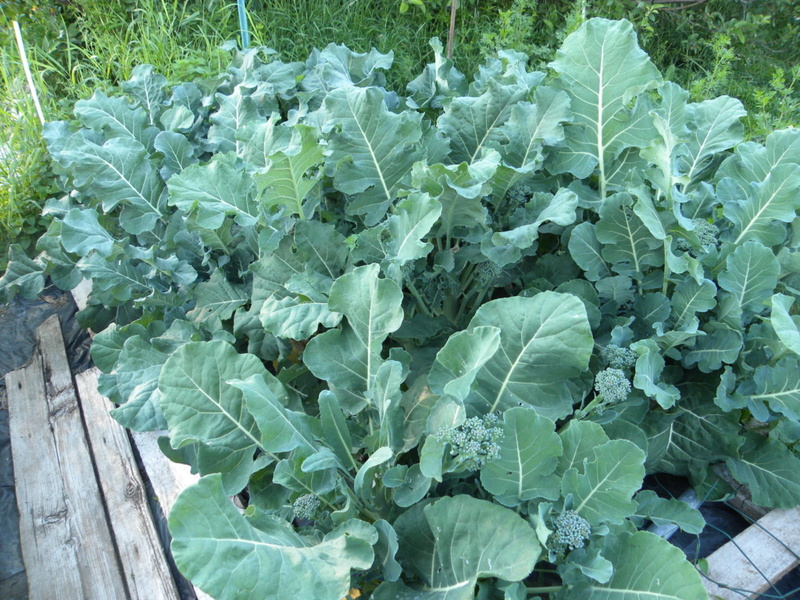 Here is the broccoli a week ago. Last night we ate half a gallon of fresh picked peas, with scapes and chicken, on rice. The potatoes have rebounded from the freeze last month. They are starting to flower and I need to give them a last hilling so the tubers developing now will not have green shoulders. 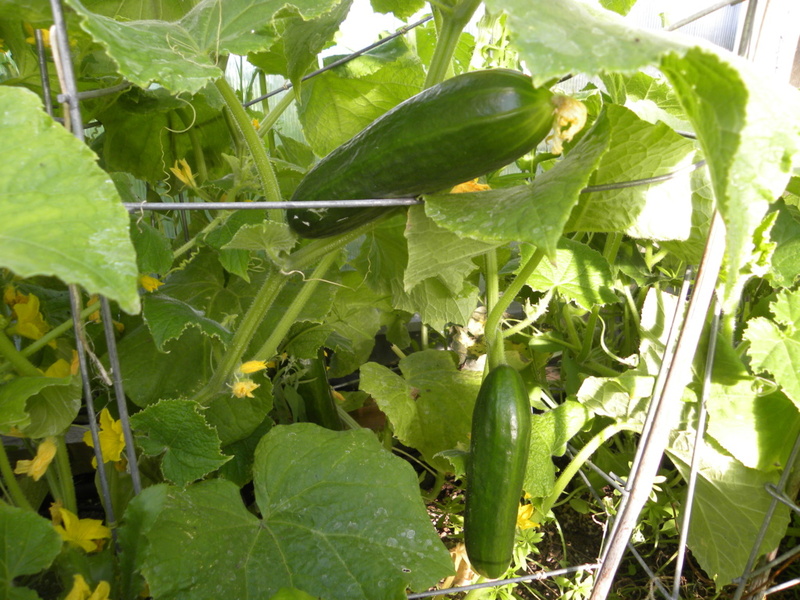 I realized we were falling behind on eating cukes, Beit Alpha and Northern Pickling. At first the only fruits were from me pollinating but now they are taking off. I realize that they do better getting pollinated if I leave mustard weed growing among them, it is the same color and the bees are crazy about yellow at this time of year. I read some about fermentation pickles and have a batch started today. I sure hope they do their thing. There are eggplant fruits on my plants. Two I am wondering if they are almost ripe enough. I am not really sure how to tell when best to pick them. It appears there is a limit on how many photos I can post at a time. 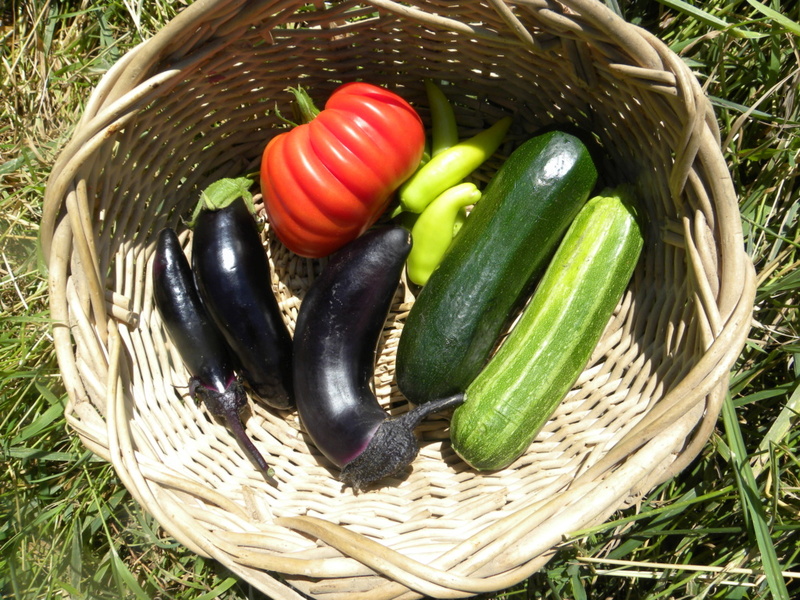 Take it from the baby eggplants are cute, the corn is struggling and we will see if we get any this year of late frosts, the carrots are bushy, and I will post a pick of the first tomato (7/9/18) in the tomat thread. Turan, You can post more than 3 photos in a reply. However, only 3 at a time can be posted. After posting the 3, hit Preview, then go back and post another 1-3. Something new to Forumotion. Thanks for the tip, Sanderson! Here is my morning pic from the garden. We are moving into high summer bounty. 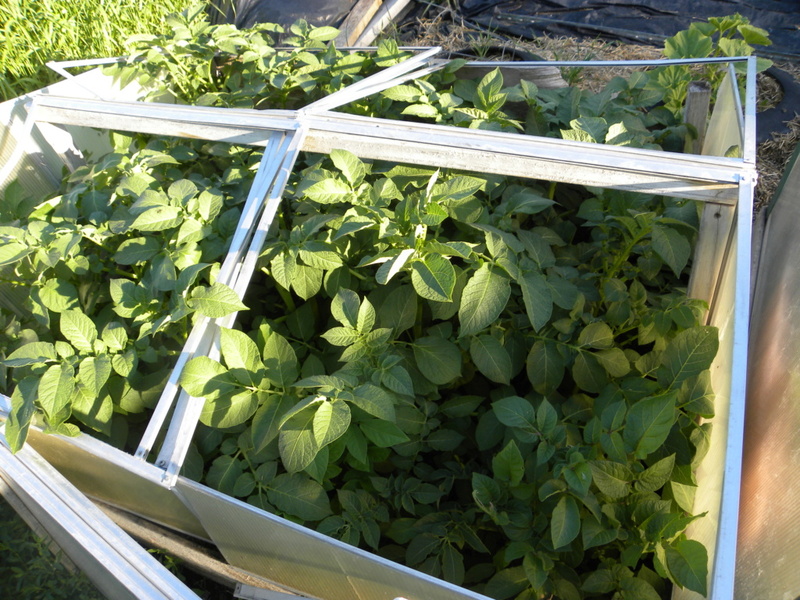 There are beans and basil and more cukes and tomatoes in the greenhouse, almost ready. Excellent looking haul, Turan ! And in a blink of an eye it is almost October. 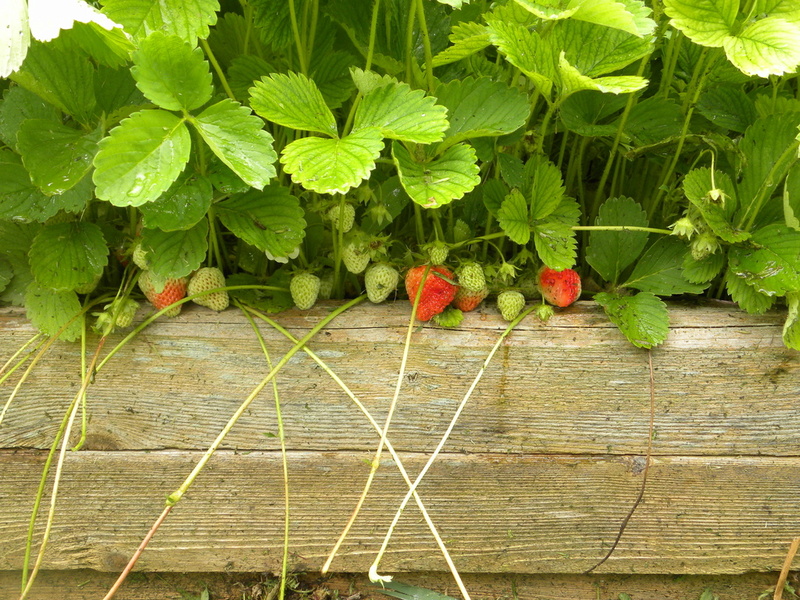 THe garden has been pumping out the produce. I have been canning tomatoes and freezing broccoli and beans. It is frosting fairly regularly now. I have brought all the squash in and today I dug the potatoes. THe greenhouse is not staying warm enough so I picked all the tomatoes, red and green. I also brought in the last of hte corn, including the Indian Hill I want for seed next year. Still to do is cabbage, carrots, rutabagas and parsnips. There was a nice big Bitterroot Buttercup squash hidden in the leaves that I had missed earlier. That makes 6 Buttercups, 3 Hunter Butternuts, and 2 Lakota winter squash. I am looking forward to tasting those Lakota squash, they are new to me.